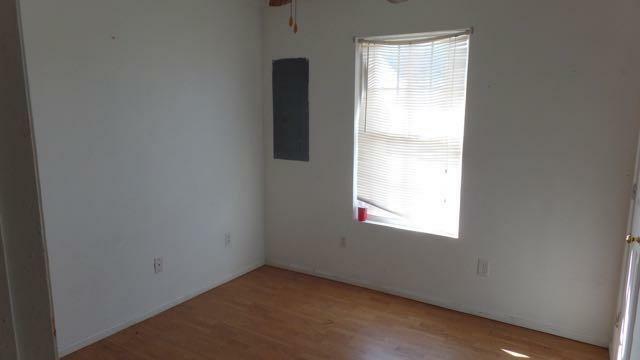 Tons of potential with this property. 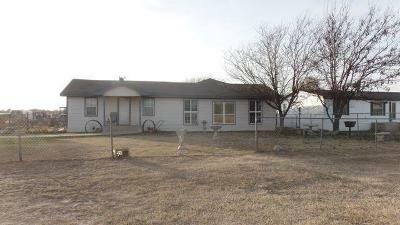 This property has the main house and three rentals all situated on 1.35 Acres. 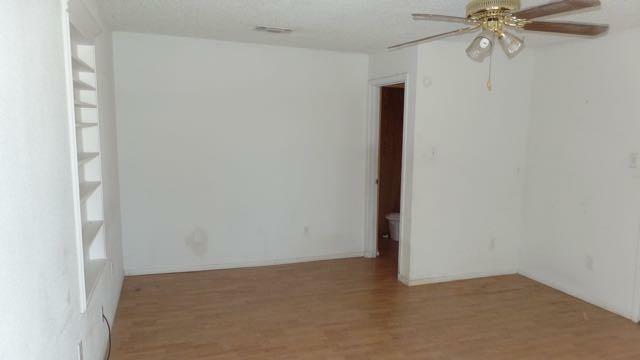 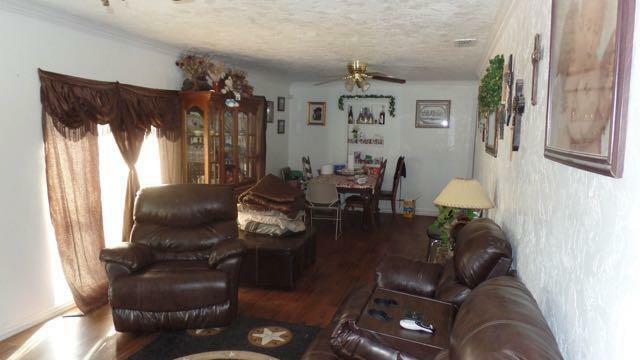 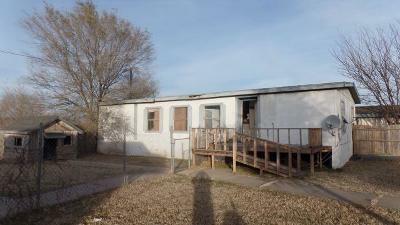 The main house is a 2 bedroom 2 bath with 2 living areas and a 2 car garage. 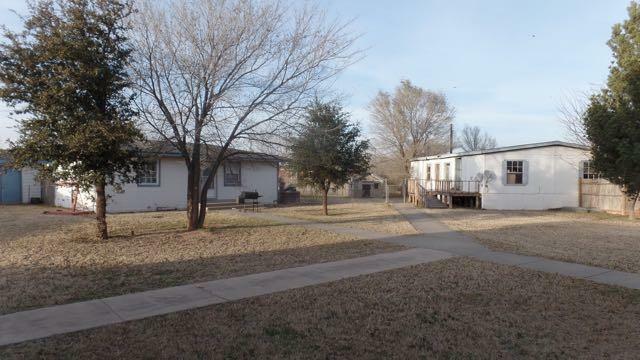 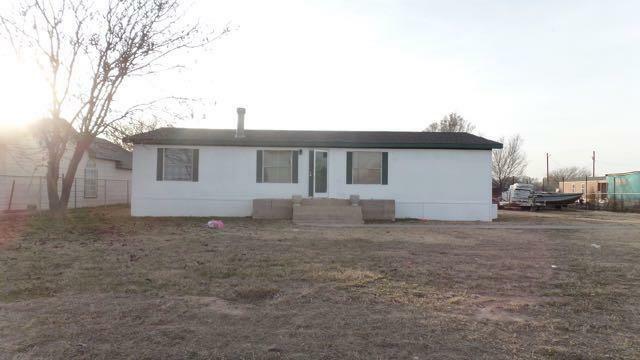 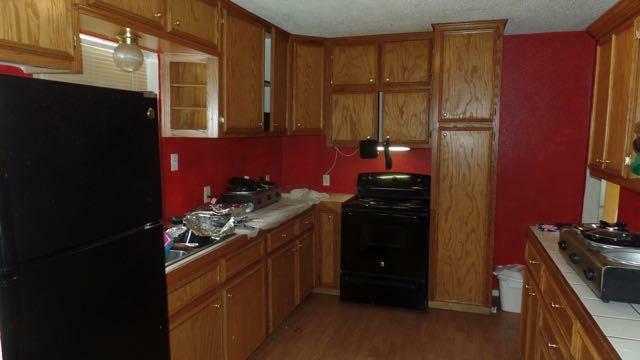 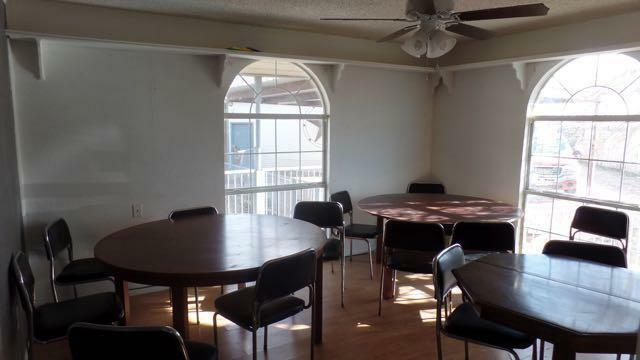 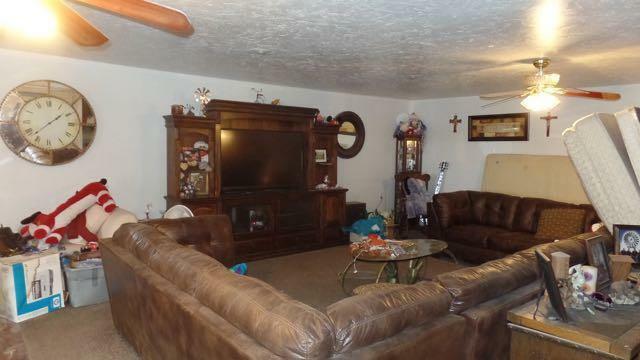 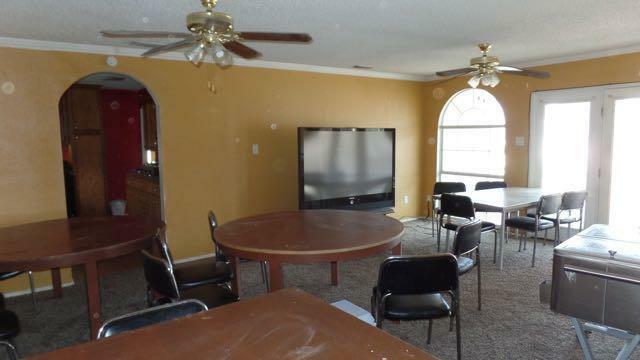 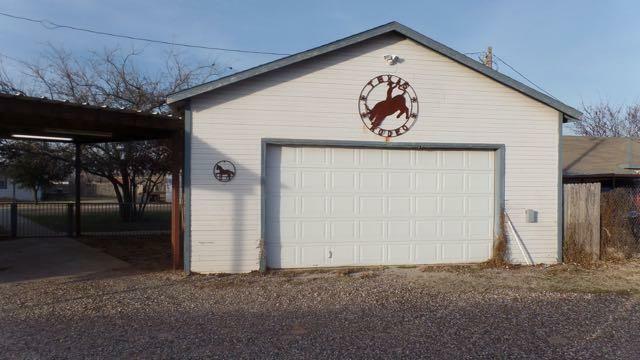 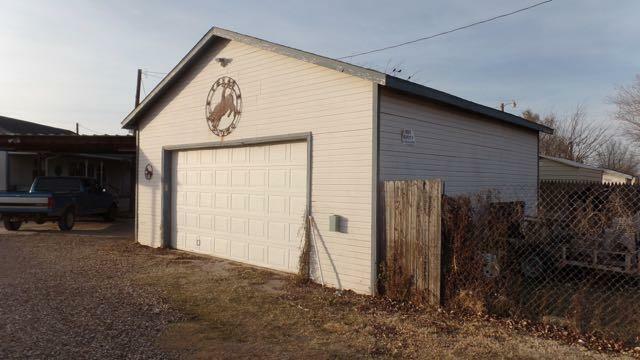 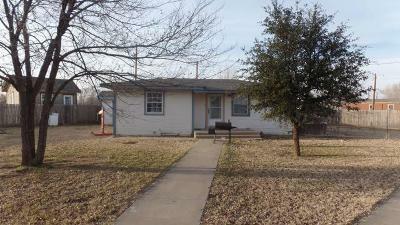 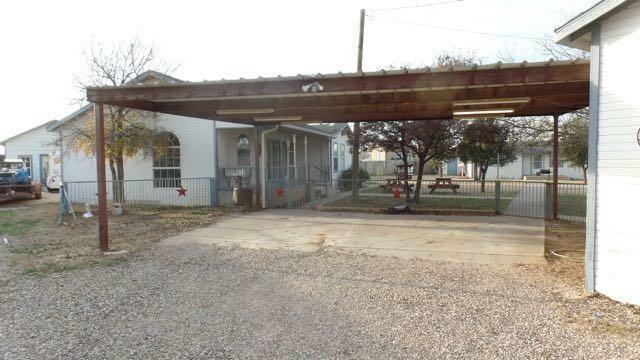 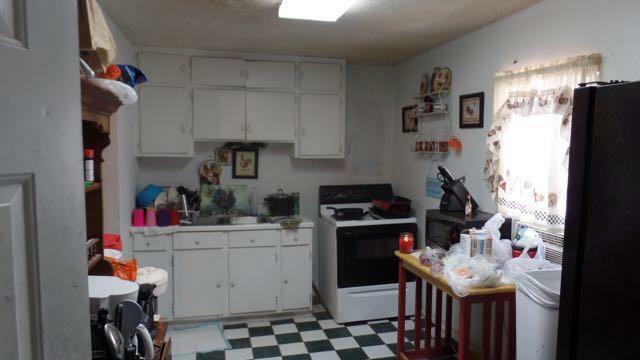 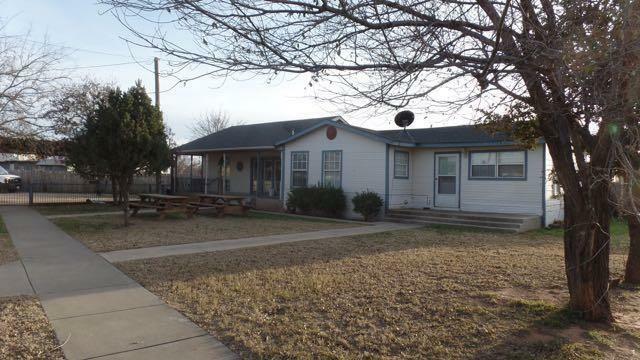 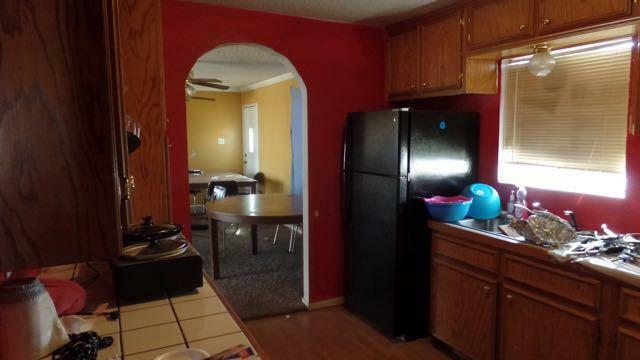 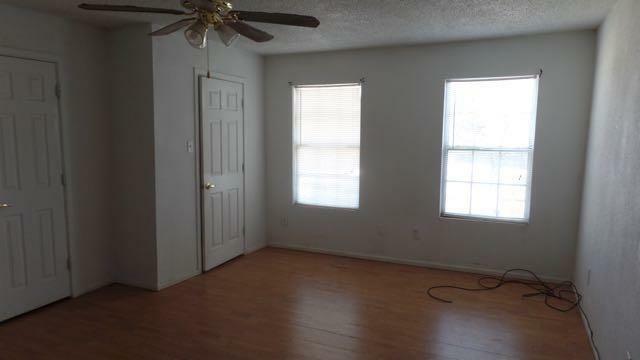 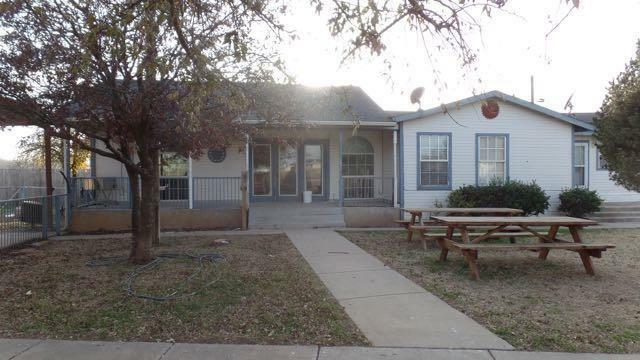 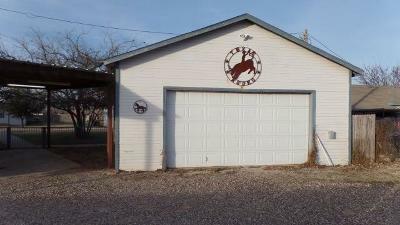 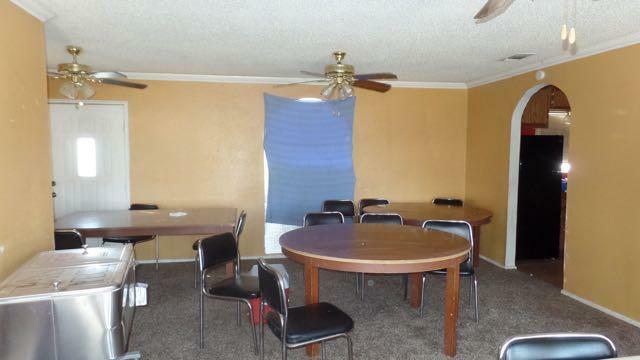 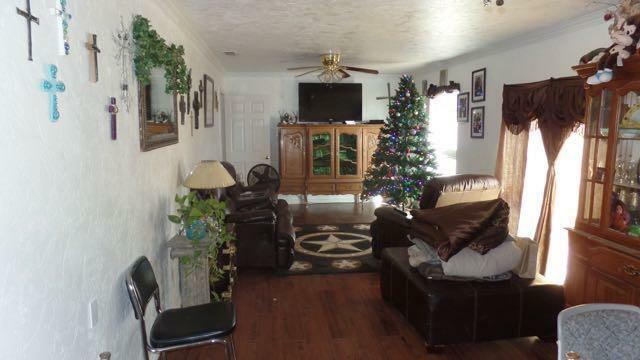 The 1st rental is a 3 bedroom 2 bath with large living area, a good sized kitchen and a storage building, The 2nd rental is a 2 bedroom 1 bath with a storage building and the 3rd rental is a 3 bedroom 2 bath manufactured home. There is another manufactured home on the property which is in poor condition that could be repaired to make another rental.